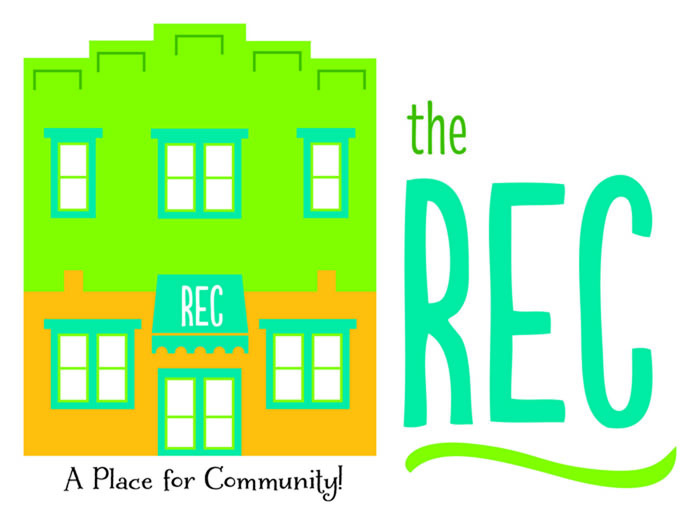 The Troy Rec is a 501c3 non-profit formed in 1941 located in a historic building in downtown Troy. The Rec provides a supervised fun location for local teens to come after school. Teens can meet their friends and enjoy playing pool, basketball, homework, or just hanging out. The Rec also has computers with internet access available for use. There is no charge for 6th-12th grade students to use this facility after school. Students must have a parent signed student agreement form on file. Connect with us and learn more about ​what we love by following our blog! ​Registration for our Smart Start Preschool and Before and After School programs for elementary students will begin on May 1st. Priority registration will be accepted during this event for those who attend. ​We currently have a waiting list for the 3 day per week Smart Start Preschool classes. There is very limited availability in the 2 day per week classes and spaces will fill quickly. Please use the Water Street entrance and ring the bell. You can download the forms for our programs from this web site or come in to fill out a hard copy. $25 per family registration fee is due at time of sign up. Thank you to the Paul G. Duke Foundation for sponsoring our donation website. business meetings, church dinners, and other community group activities. ​The Troy Recreation Association, Inc.